TX Text Control X8 is Coming Soon! The last weeks and days before a new release are exciting times. Code is frozen, final touches are done, setups are built and the final tests are running in our SQA. Everyone is happy that the code we produced in the last months is published soon. The new features and possibilities of TX Text Control X8 are simply stunning and we are very proud to present one of the biggest releases in the last 20 years. 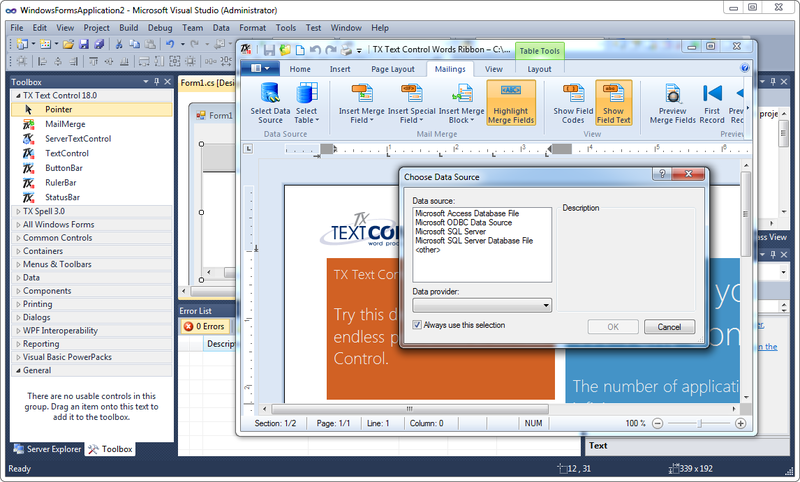 What is TX Text Control X8? Basically, X8 is version 18.0: Roman '10' + Arabic '8'. But we used this new version name to emphasize our eXperience of 20 years in word processing components. Every day, we are talking to developers with very specific needs and we learned from all these requirements and feedback. Here is a brief overview of main features we added and areas we improved. A detailed list will be published on release day. 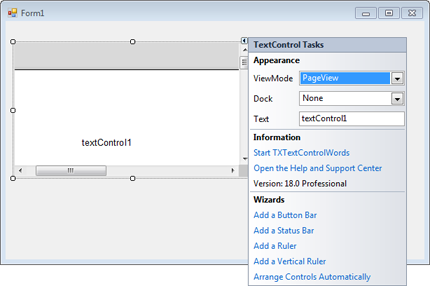 Additionally, we improved the user experience in Visual Studio while developing with TX Text Control. An updated SmartTag can be used to easily add and connect the optional button bar, status bar or the ruler bars. While creating MailMerge applications, it can be helpful to design and test the templates during development. Now, you can start the new designer right from the TX Text Control SmartTag to create your MailMerge templates. You don't have to leave Visual Studio while creating your applications. 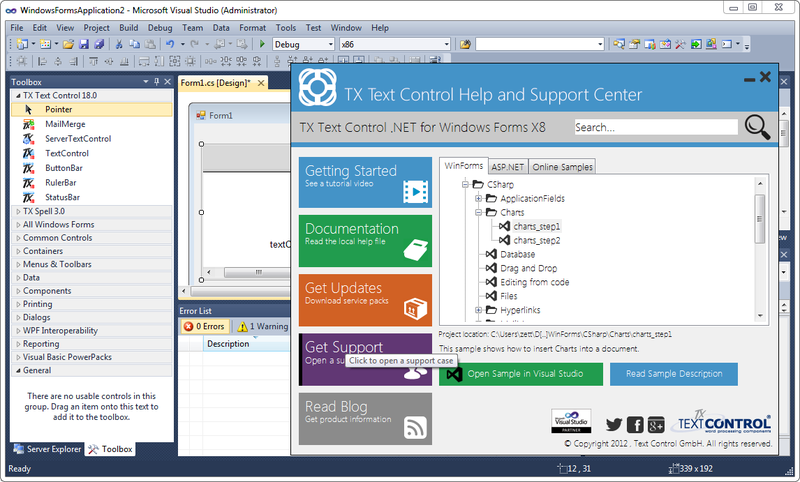 The TX Text Control Help and Support Center has been integrated into Visual Studio. In case you need more information, sample code or if you need to open a support case with our engineers, you can start the Help and Support Center right from the TX Text Control SmartTag. We invested a lot of time into the improved IntelliSense support. Now, every overload and parameter is listed in the IntelliSense pop-up for each and every method, property or event of TX Text Control. This drastically improves the user experience and efficiency while developing. Again, this is just a brief overview of TX Text Control X8. More on release day. Stay tuned!